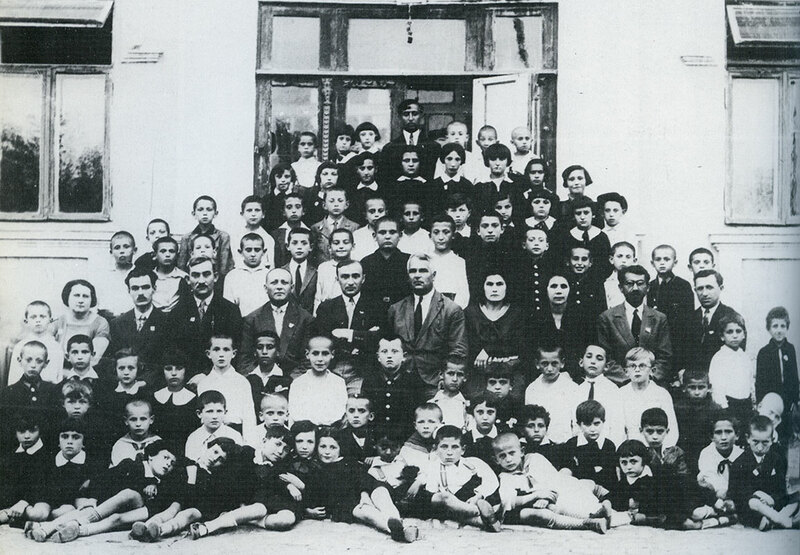 Jewish education in Bălţi extended from kindergarten through elementary school up until the Hebrew Gymnasium (school), which was of a secular Jewish, Zionist character. The Jewish child was educated from kindergarten age to sing songs about Eretz Israel and to familiarize themselves – through pictures and films – with the way of life in the Jewish homeland, aided especially by the JNF. Emissaries from Eretz Israel would come periodically to Bălţi to distribute the "blue boxes" for collecting donations. 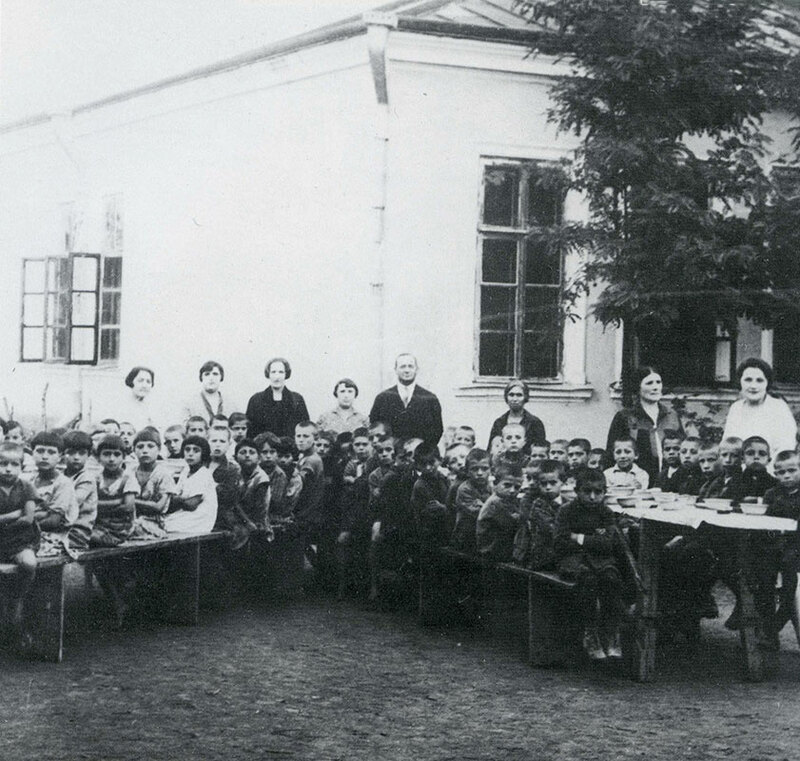 The Jewish educational system in Bălţi joined forces with the enlightened teachers, who were diligently trained and devoted to education. 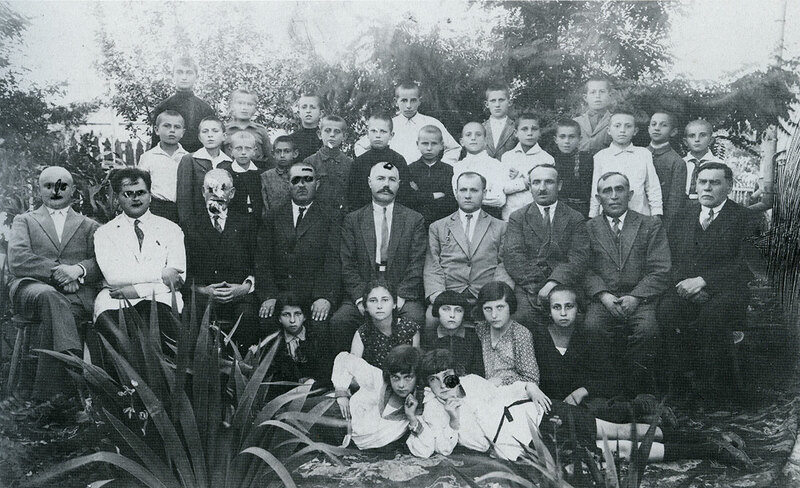 The Jewish teachers of the town were active in the "Tarbut" (Culture) educational network from the day it was established. 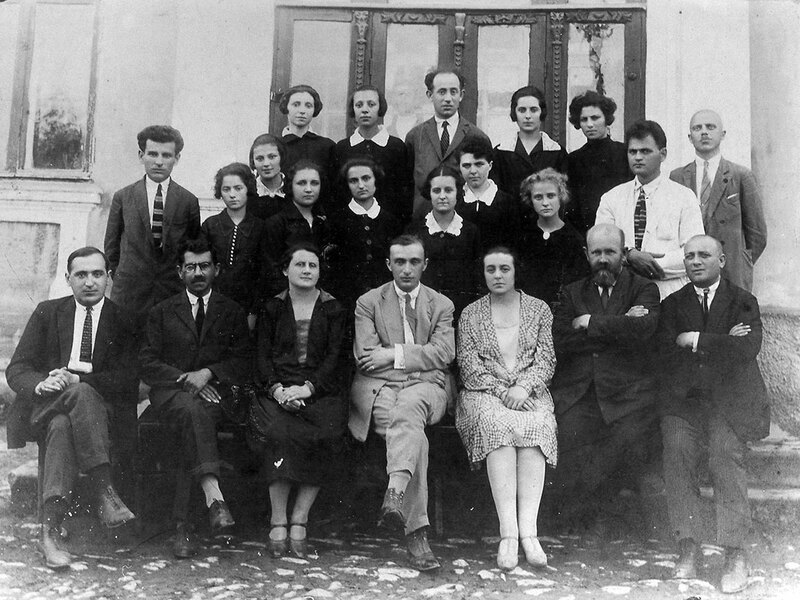 They joined every committee of the network, were among the designers of the Jewish educational framework across Bessarabia, and most were also members of the JNF. 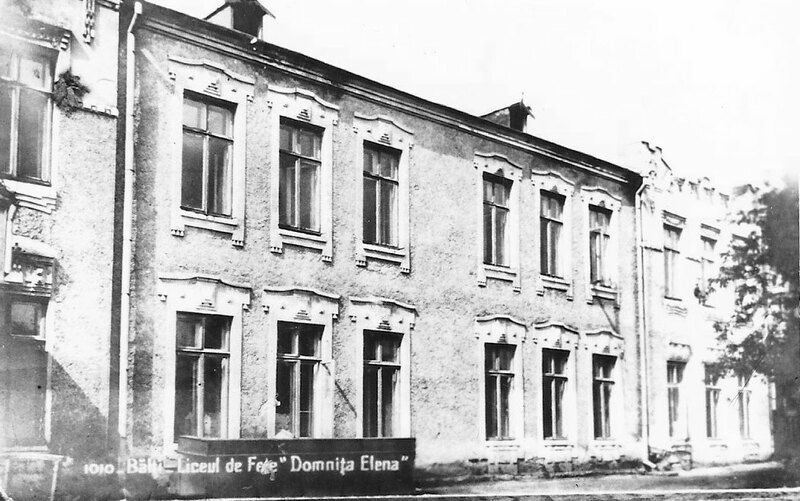 The public figures in Bălţi recognized the importance of the Jewish educational system, and took pains to raise money to establish and maintain it, as well as to provide stipends for children from poor households. The parents also supported Jewish education across similar Yiddish, Romanian or Russian frameworks. 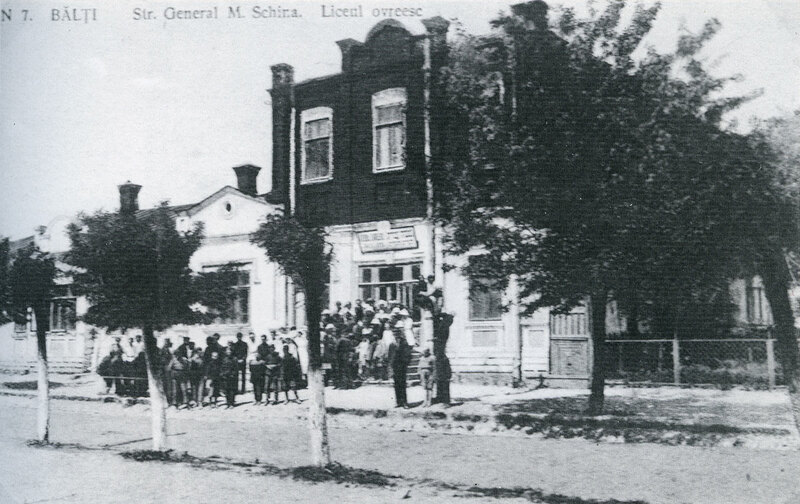 The Jewish schools in Bălţi taught all subjects in Hebrew. During the 1920s, the schools were closed periodically for a variety of reasons. The excuses given included the lack of authorization of the teachers, the absence of teaching the Romanian language, the dearth of schoolbooks in Romanian, or the existence of texts within the schoolbooks that offended the state. 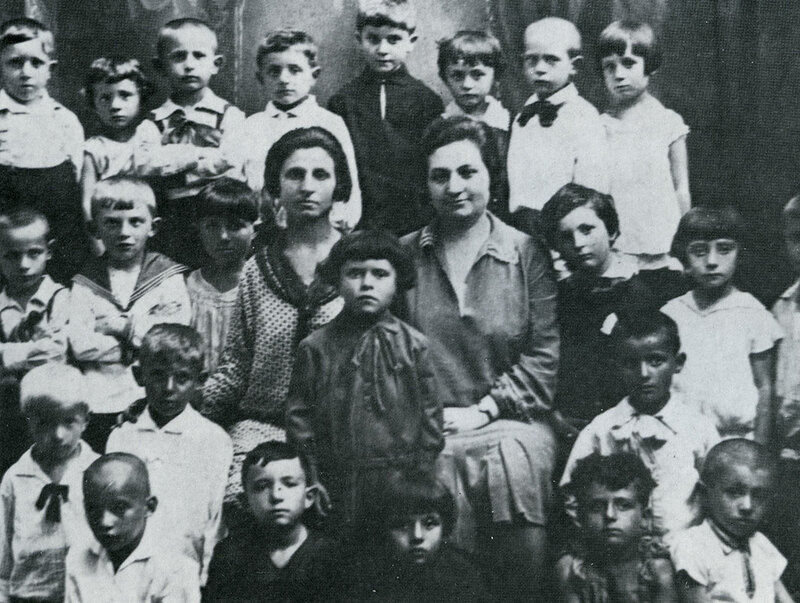 The Romanian government ceased financial support of the Jewish schools, and the Jews were forced to subsidize them through communal funds, fees and charitable donations. 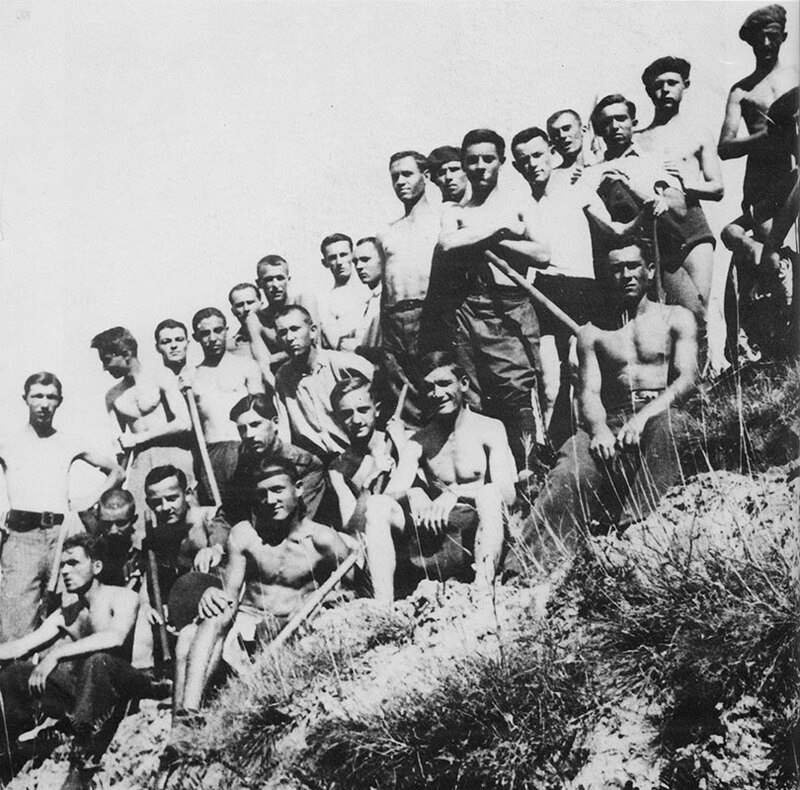 In the early 1930s, they were forced to close the Hebrew Gymnasium temporarily, but studies continued.